Ken is an award-winning film producer of feature films and documentaries for international distributors and broadcasters. Ken produced the feature film “Black Fly,” that premiered at the Vancouver International Film Festival, aired on Super Channel in Canada and is available on multiple VOD platforms in the US and Canada (such as I-tunes, Comcast, Rogers and Shaw VOD). Recently, Ken was the lead producer of the feature film “Drone,” starring Sean Bean (Lord of the Rings, Martian, Game of Thrones). Myriad Pictures is distributing the film internationally. It has been released theatrically through Screen Media in the US and is currently available on Netflix USA. “Drone” has been an international success having sold to over 24 countries around the world. In 2019, Ken will be producing the dramatic thriller “Trapline,” starring Josh Hutcherson (Hunger Games). Ken has also produced several international feature documentaries that have been filmed around the world and broadcast in Japan, US, France, South Africa and Canada. One such documentary, “Music for Mandela,” highlights the impact of music in Nelson Mandela’s life. “Music for Mandela” won the Audience Choice Award at the Amnesty International Film Festival and Ken was nominated for a Leo Award as a Producer for Best Documentary. Ken won a Leo Award as Producer – Best Documentary in the Arts/Performing Arts category for “Dreams of Flight” which had its world premiere at the Santa Barbara International Film Festival and broadcast on Bravo! Television in Canada. Ken oversees the business development of his film projects and has secured sales with international distributors and broadcasters. He has successfully closed financing on all of his film and television projects. Furthermore, Ken has worked closely with financial institutions, film completion bonders and film distributors ensuring the successful production and delivery of his company’s film and television projects. 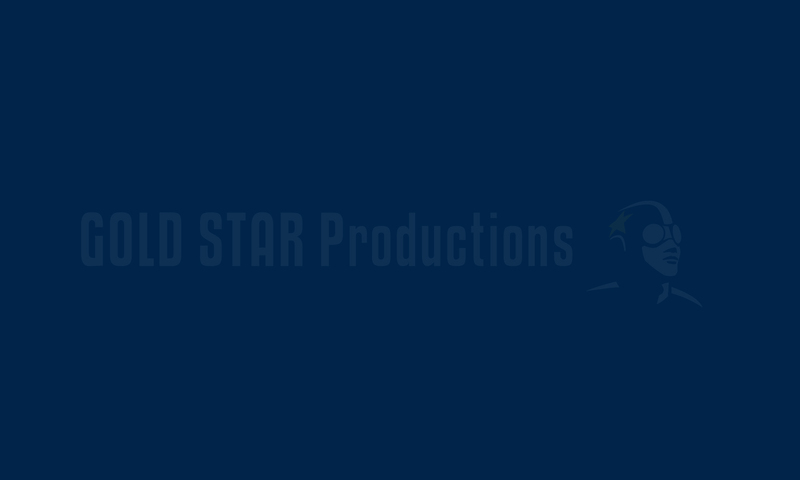 Other credits include several award-winning commercials, shorts and PSA’s (Lotus and Bessie Awards for Excellence in Advertising in British Columbia) and numerous Leo nominated music videos. 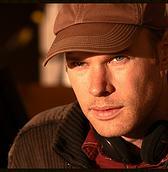 Award-winning international filmmaker Jason Bourque has directed 19 movies as well as several series and documentaries. In 2007 Jason co-wrote and co-directed the theatrical documentary “Shadow Company” narrated by Gerard Butler. An in-depth look into the private military industry, the festival hit (SXSW, Hot Docs) was reviewed favorably in the New York Times, Chicago Tribune, Variety and has been used as a teaching tool for the US Senate. Jason co-directed “Darwin’s Brave New World” for CBC and ABC Australia, an award-winning docu-drama series shot in five countries. “Music for Mandela”, shot throughout South Africa, the UK and Canada, won the People’s Choice Award at the Amnesty International Film Festival. One of the most prolific genre screenwriters on the west coast, Jason has written over twenty produced scripts with several high-profile projects slated for 2017. Recent releases include “The Fixer”, his second mini-series for Muse Entertainment and the new STARZ action series “Insomnia” (2 episodes). In 2014, Jason’s theatrical feature “Black Fly” (writer/director) premiered at VIFF and received nominations for Best Canadian Film and Best BC Film as well as 10 Leo Award nominations. It won for Best Male Lead Actor (Matthew McCaull). Recent accolades include Best Feature at the Arizona Underground Film Festival and the UBCP / ACTRA Award Best Newcomer for Dakota Daulby. Jason’s latest feature “Drone” (director/co-writer) starring international Emmy-award winner Sean Bean, was released theatrically this summer and was the #1 Indie and #2 thriller on iTunes US. Described by New York Times as a “modest, proficient thriller”, “Drone” was praised by Toronto Star as “suspenseful and satisfying” and a “a simmering, on-target drama” by The Globe and Mail. Recently, Jason has been directing episodes of “Medinah”, the world’s first Arabic/English sci-fi series shot in Qatar. With a cast and crew from over 20 countries, the series was introduced at Comic-Con 2017 and made Rolling Stone’s “Top 25 Things to See” list.